Million Dollar Views for a fraction of the price! You have to see this one to appreciate it. Very clean clean property offering the largest 2 bed, 2 bath floor plan in the complex, but what sets this property apart is the Amazing Views! 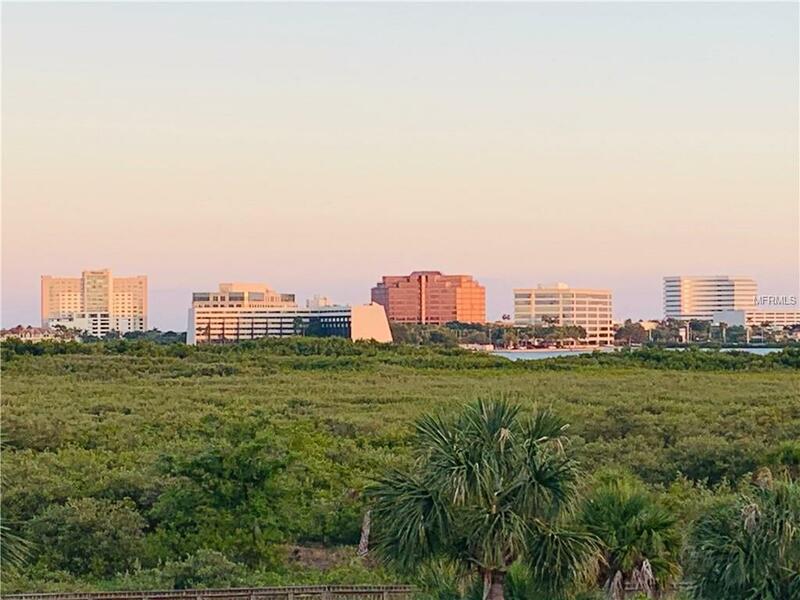 Located on the 3rd floor Wide open views of the conservation and Tampa Bay. 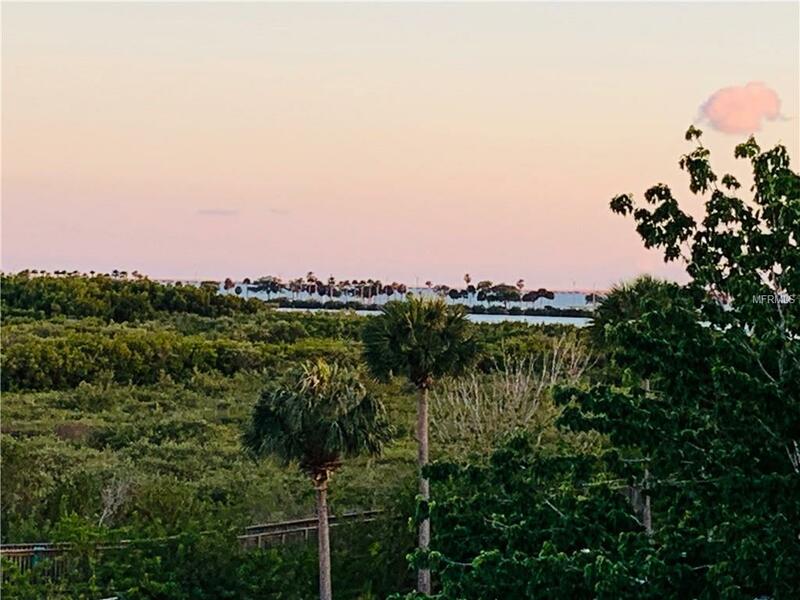 Nothing better than to start your day with your Cup of Joe watching the Breathtaking Sunrise from your screened in balcony and finishing your day with the peaceful Skyline View over the Bay. 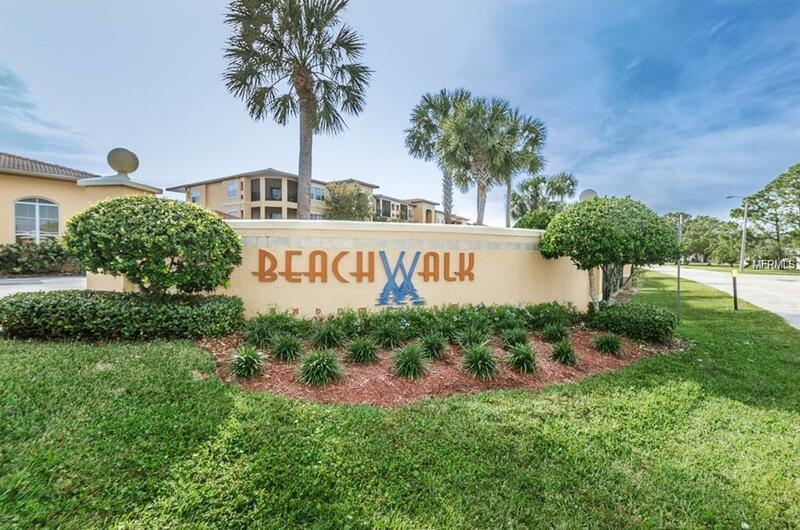 Beachwalk offers Florida living at its best with a Resort Style Pool, Fitness Room, Rec Room with Pool Tables, a Mile Long Boardwalk that winds through the tranquil conservation area, 24 hour Gated Security and more... 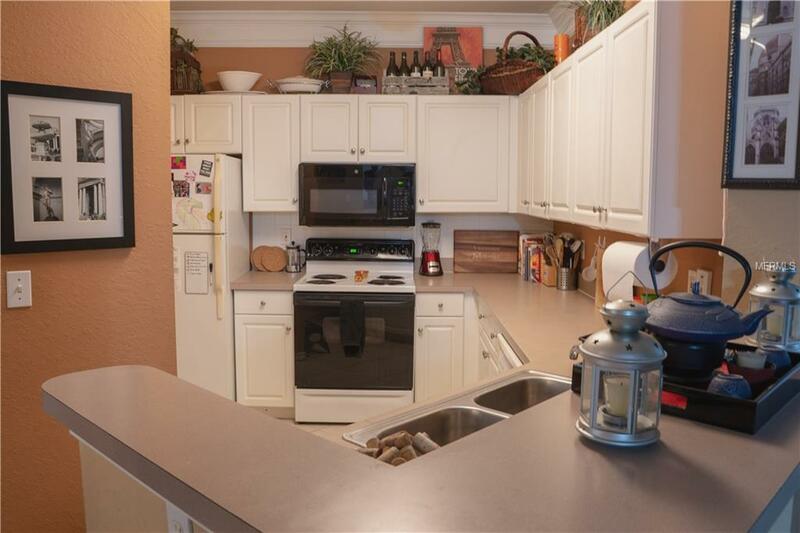 The condo itself is a spacious split floor open floor with 2 large bedrooms both featuring walk in closets. The unit also has a full sized washer/dryer. Also, this building does have an elevator which is great for moving, grocery runs, etc... This condo is ready to go and the views it offers sets it apart from the others! Come make it yours today!